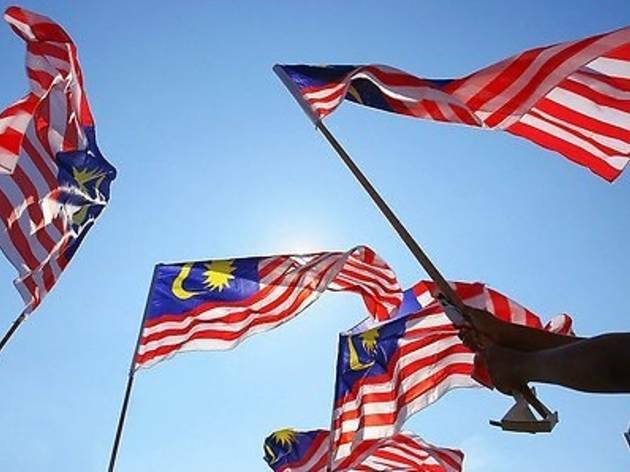 If you believe in a united Malaysia (and wish to quash recent headlines which attempt otherwise) RandomAlphabets (RA) invites everyone to hang out and have a picnic together – all in the spirit of unity, peace and diversity. 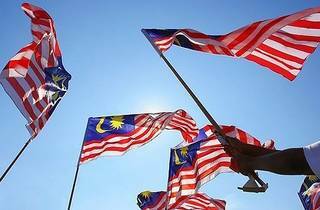 Come dressed in either yellow, red, blue or white (our Jalur Gemilang colours). You're encouraged to bring A4 paper and pens/markers, food and drinks to share, as well as picnic paraphernalia such as mats, umbrellas and more. To make the event even more festive and fun, bring your guitar/musical instruments, beach balls, games, kites – anything to spread some joy. Don't forget to bring a Malaysian flag along.